• Do you like creating and making? 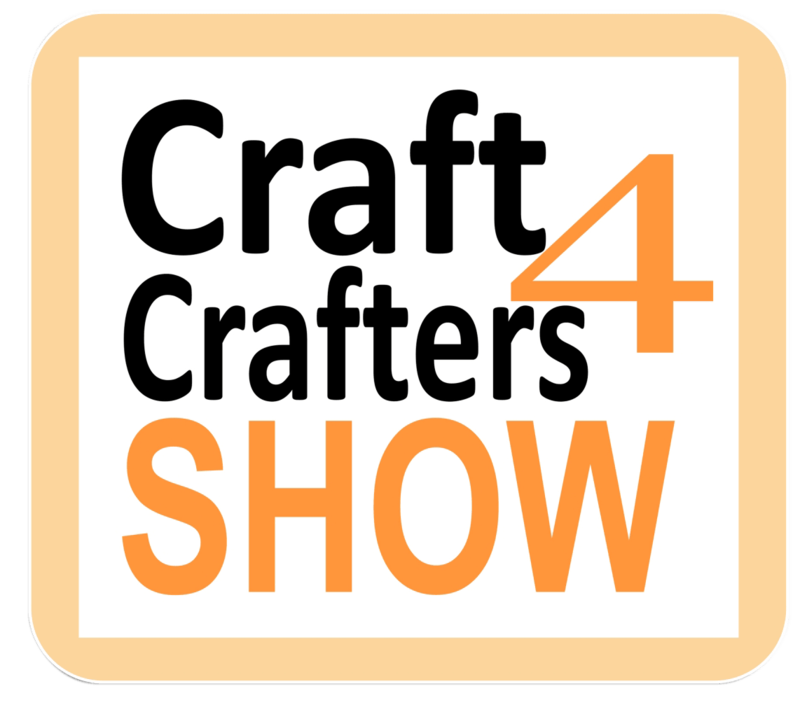 Then the Craft4Crafters Show at Westpoint this Thursday is the one for you! • Be inspired by the amazing quilt and textile displays. • Enjoy the Show and make a day of it, there are restaurants and cafes serving delicious food and drinks, parking is free! South West Quilters, who have a stand at the Craft4Crafters Show, will be donating three of their beautiful wall hangings as prizes in a raffle to help the Grenfell Tower victims and the emergency crews. A charity called ‘Cornwall Hugs Grenfell’ have 250 property owners with holiday lets in Cornwall, who have kindly offered the gift of a free holiday to the Grenfell Victims. So far, over 175 people from W11 having been given respite breaks. South West Quilters have decided to raffle their wall hangings to help people with their travel expenses to these free holiday lets. South West Quilters have also given away 125 of their quilts to Grenfell Victims. 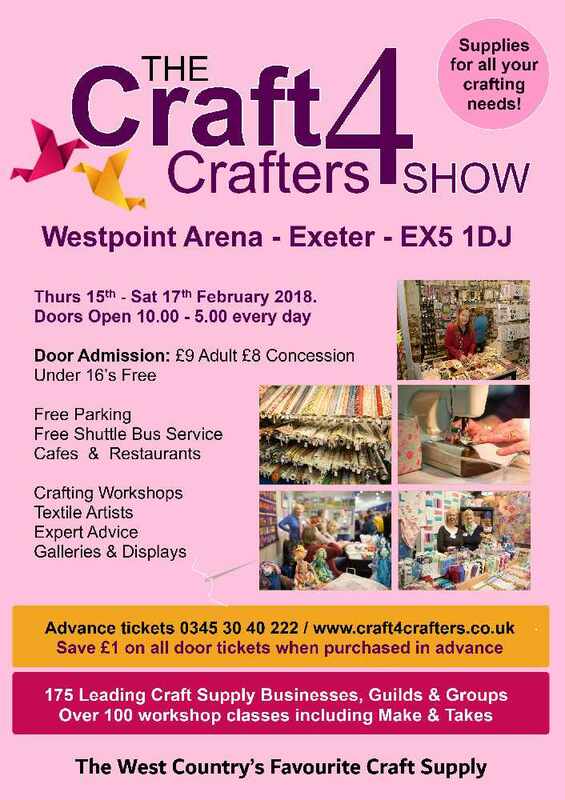 Do visit South West Quilters at their stand at the Craft4Crafters Show at Westpoint, for the chance to win a beautiful wall hanging and help support this very worthy and generous cause.